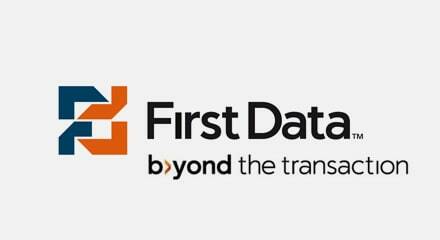 First Data, a global leader in payment processing, handles payment transactions for financial institutions, government agencies, and businesses of all size. Because customer experience is a critical part of the company’s business value, its contact centers actively work to solicit customer feedback. First Data began with an outbound phone survey for randomly selected interactions the day after the customer call. But only a small number of surveys were completed, the emotional context of the transaction was lost, there was little direct feedback for agents, and it took months to make even the smallest change to a survey. With Genesys, all customers are offered a survey at the time of their call, which increases the amount and quality of the feedback First Data receives. An easy-to-use web portal lets First Data easily design, implement, change and report on customer satisfaction surveys. As a result, First Data is better able to support their agents and customers with real-time guidance for agents, valuable insight for the merchants and financial institutions who use their services, and timely market intelligence.